School Smiles and its partners are national providers of on-site dental healthcare services for children, adults, service men and women and senior citizens throughout the country. School Smiles is a comprehensive dental program servicing school systems and children of all grade levels (PreK-12). Our mission is to help improve both the overall oral health of children, as well as their educational experience by providing convenient and reliable dental services to students while at school within a safe and pleasant environment. Our on-site staff, which consists of a licensed dentist, and dental assistant are here to provide preventive and comprehensive dental services to children. Services will be provided in a fully functional dental operatory located within the school. Services available in all areas we serve include, but are not limited to: dental exams, cleanings, x-rays, fluoride treatments, sealants, dental hygiene instructions, restorations (fillings), crowns, and extractions. *There is NO COST to the school or district to use our program!! **We accept Medicaid, private pay insurance, offer grants for uninsured and self-pay rates. 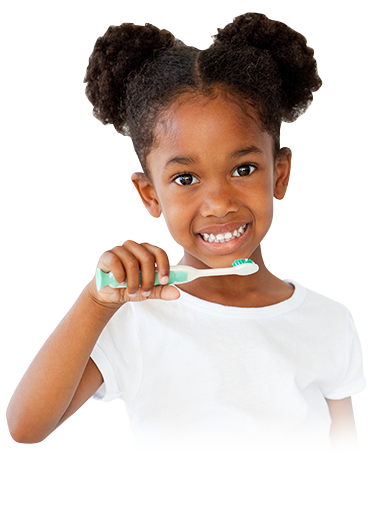 Our goal is not only to reduce the rate of tooth decay in children, but to also increase the overall awareness of the importance of proper oral health and how it impacts a child’s educational experience. School Smiles is being utilized at selected schools to help bring these services to all students, whose parents/guardians wish to enroll them in the program.